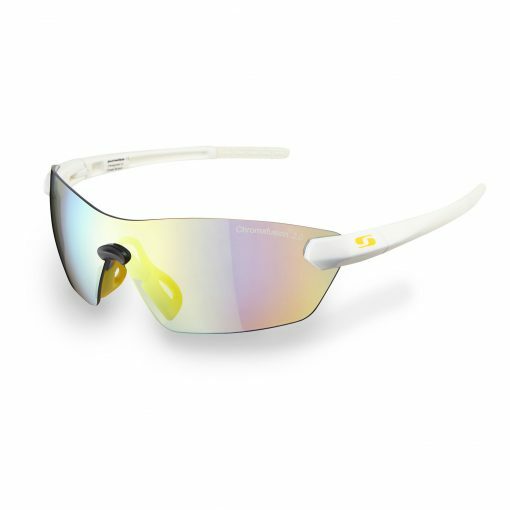 Sunwise® Anti-Fog technology can be found within the Chromafusion® 2.0 lenses, featuring a completely unique anti-fog property. 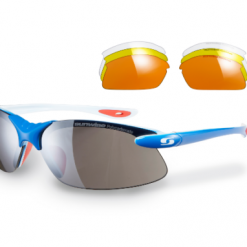 Through intensive innovation and development Sunwise® has created a highly effective anti-fog lens with the ability to perform in some of the most intense conditions. 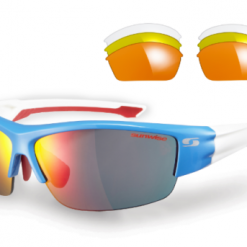 This advance technology eliminates the need to cut holes into the lenses, for uncompromising vision quality. 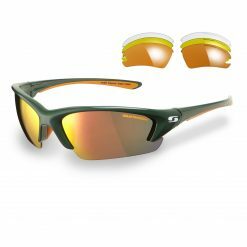 Sunwise® light-reacting (photochromic) lenses adapt to changing light conditions, whilst continuously filtering UV light, reducing glare and eye fatigue. 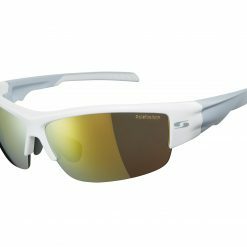 Sunwise® light-reacting technology reacts to the sun light within seconds, making these glasses perfect for use early in the morning until dusk, without the need to change lenses. 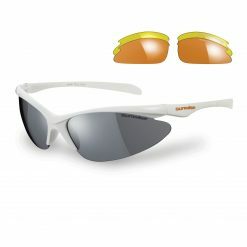 Whilst ensuring full protection by blocking 100% UVA&B rays 100% of the time. The perfect solution for any changing environment. 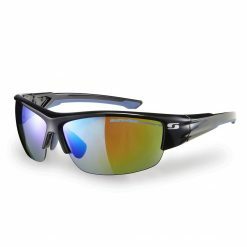 Sunwise® Platinum tinted coatings give added protection against glare, glare strains the eyes and quickly causes fatigue. Optimising visual quality, supreme protection and adding comfort to your sight, Sunwise® platinum tints have been developed for all activities. For cyclists this allows for greater sight on the road, cracks and potholes can be avoided and rides feel more relaxed in the sun. For golfers, long days in the sun are not a problem and our tints improve your sight of the ball. Platinum tints also provide supreme protection and comfort when out on the snow and water. Hastings features a British designed one-piece panoramic lens, made with the highest quality materials to ensure a light and comfortable fit. With a rim-less design there is no frame to distort your view; Hastings offers supreme unimpaired visual comfort. 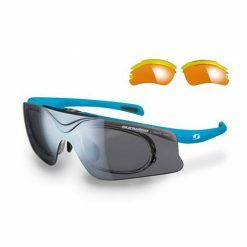 All Sunwise® lenses go through stringent impact resistant testing to ensure protection against high-mass and high-velocity impact. 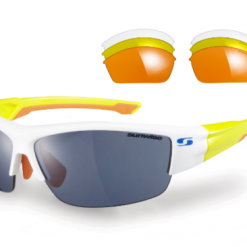 Sunwise® lenses are subject to multiple impact resistant tests, protection is key within your choice of eyewear.